Welp, it’s finally here; the Miku Symphony 2016 – Orchestra LIVE Version Produced by Mitchie M and other big names! This is a compilation album from a live orchestra that comes with 2 discs and more of their greatest hits! The reason I was anticipating this is because I am a big fan of orchestra music! Moreso than metal and rock, and if it incorporates it in like most of my favorite bands, then all the better! Especially Vocaloid! Mainly, the post was supposed to be out before the 9th of November, 2016, but my internet got kinda hit with something and the dish fell off… so that happened… and then the album came out… so there’s that! You can check it out on iTunes because it’s only available in Japan in disk form! Which this album is not available AT ALL in America or any other country! So this post is just here to be a filler until it releases… if it releases! Anyway, Mitchie M is a pretty big producer in Vocaloid, like SUPER BIG!!! As in one of the most famous! 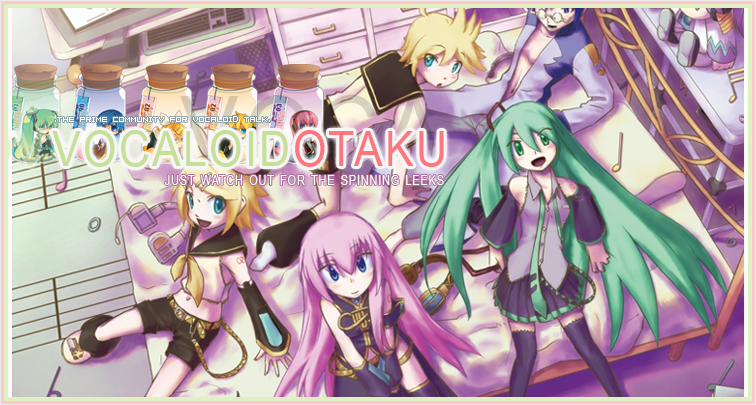 If you’ve never heard of him… do you know any Vocaloid producer’s name? Why, yes! I did pull this from VocaDB! I couldn’t find a link to listen to anything or buy for that matter… so there you go! I will update based on my awareness!